A snapshot of PrEP scale-up, registration and resources for France. Implementation project — funded/implementer involvement and investment in some or all steps related to comprehensive introduction that may or may not use government clinics as the primary service delivery point.  Click here for a full list of ongoing and planned research/demonstration projects in France. Click here for the latest information from the French Ministry of Health. The ASO, AIDES, has led civil society’s advocacy, pushing for regulatory approval and guidelines for rollout. The activist group, Nous Sommes PrEP, is working toward PrEP visibility the ACT UP Paris website is a good source of PrEP information in France.